We are the foot spa machine manufacturer from chine,we can OEM for india comtomers. People living in urban and metro cities often complaint of polluted air, polluted water and polluted food. Did you ever think, all the toxic material that we take from our environment: where does this go? This enters our body and gets deposited at various organs, thereby interfering with the natural functions of our body organs. 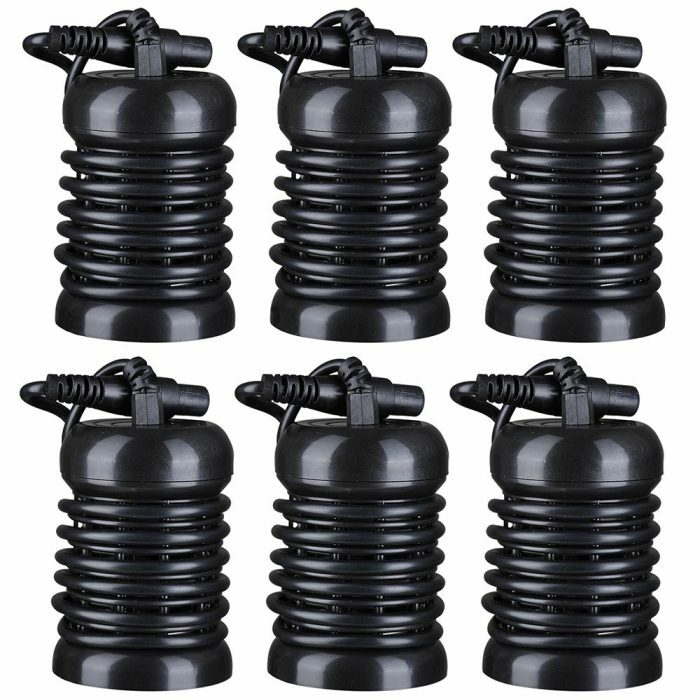 This further reduces our body’s resistance and makes us vulnerable to more diseases. No wonder why people in urban areas feel sick more often than people in villages. There is an evident need for every human to regularly detox one’s body. 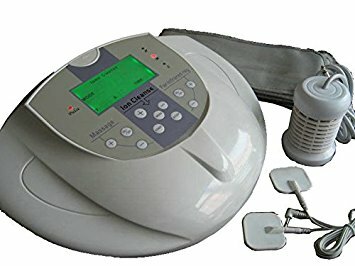 The JSB Ion Spa Detox Machine is a fast, effective and non-invasive way of stimulating and balancing the bio-energetic fields of the body, facilitating better organ function and auto-detoxification. 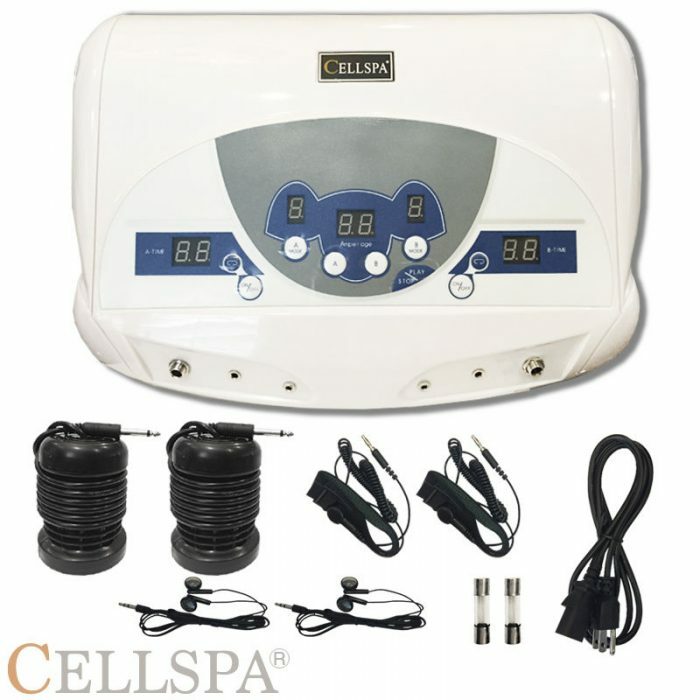 It is strongly recommended that you follow a regular and continuous ion spa detox machine stimulation in your detoxification programme. The JSB ion spa detox machine ionises the water in the footbath by the interaction between the array the water and the salt. 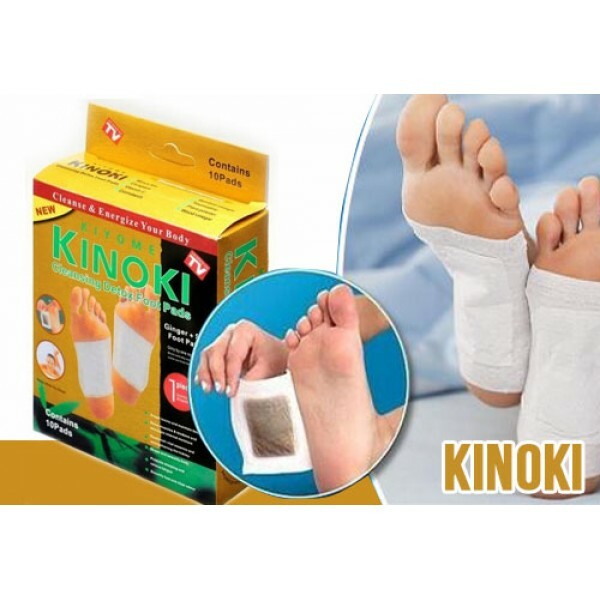 This results in an electromagnetic field that stimulates your body bio-energetically via the feet or hands. 1. Fill half the ion spa detox machine tub with water (preferably lukewarm water). Add a pinch of salt. Note : Do not add too much salt, as excess salt will make the water too saline to work and the machine will not turn on. 2. Connect the Adapter cord and Ion Array cord at the back of the Controller. Then place the ion array at the centre of the ion spa detox machine tub (as per indicated marks). 3. Fit the Controller tightly on top of the ion spa detox machine (as per marks on top of tub and at bottom of controller). Now switch on the power supply to the adapter. 4. Insert your cleaned feet in the water tub and press the Power (On/Off. button at the top of the controller. The first of the six lights will turn on, indicating that the detox process has begun. 5. Similarly, each light of the ion spa detox machine will turn on after every 5 mins. 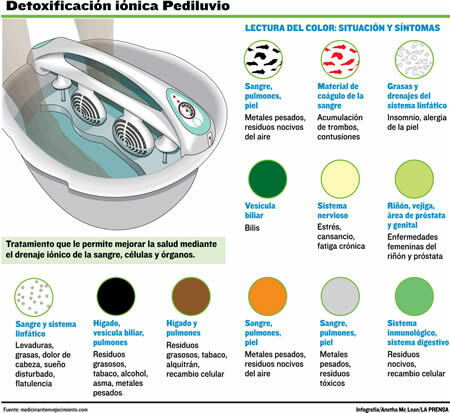 You will notice the clean water to change color during the process, indicating which part of your body is excreting the toxins. 6. The process will end in 30 mins. and the machine will beep. You may remove your feet now. 7. Clean your feet, the tub and the ion array in clean running water and store in dry condition. Hair condition, Blood Sugar, Acidity Levels, Blood Pressure, Cholesterol Levels, Thyroid Imbalance . Please Note : This device is not a medical treatment. By removing your body’s toxins and cellular debris, it promotes healthier function of your body organs. 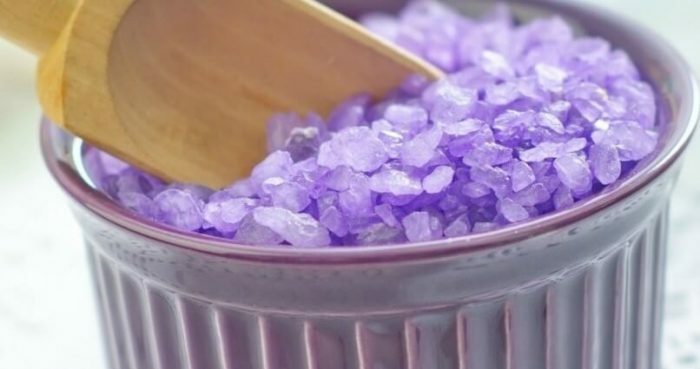 This shall not be considered as a cure but a catalyst for natural healing. 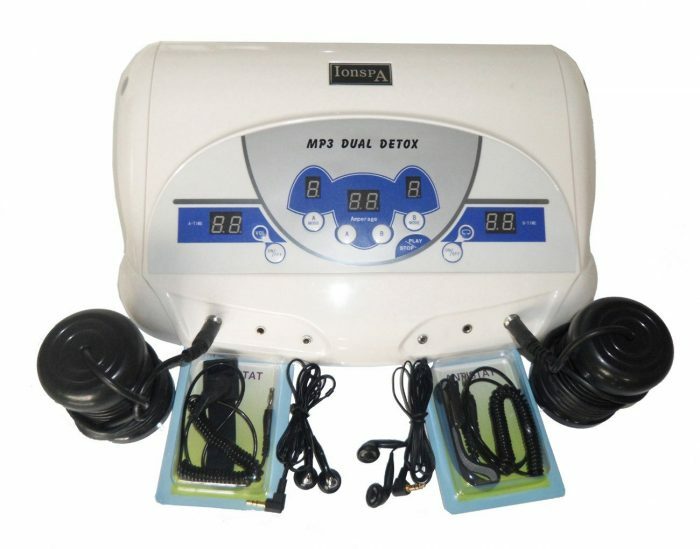 How to use the detox foot spa machine? 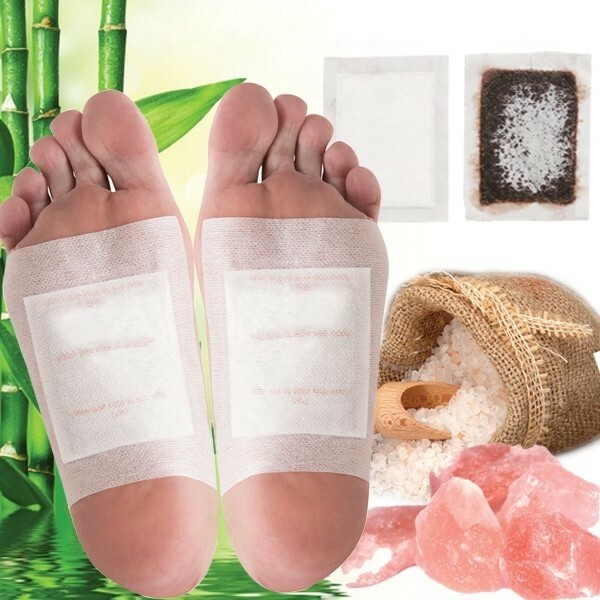 Prev: How foot detox patches do they work? Next: Why does a foot detox really work Fail?